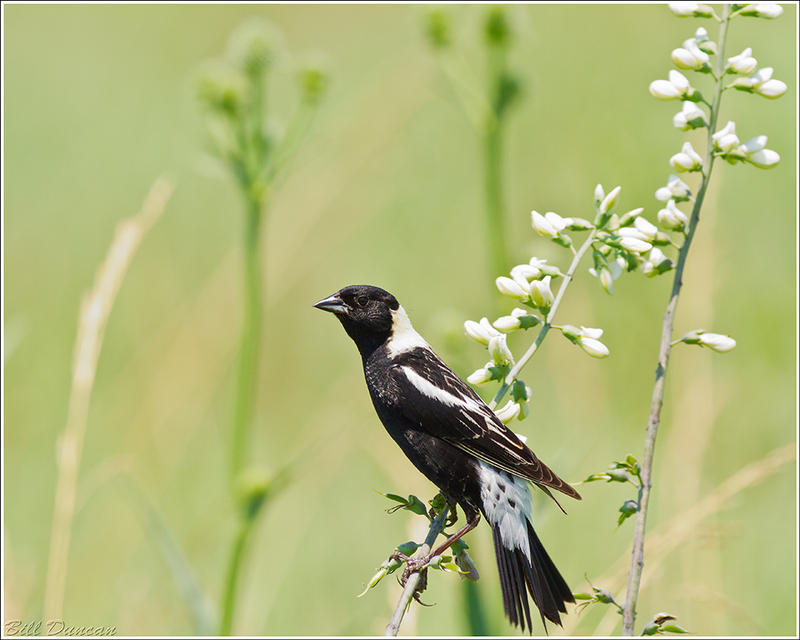 While at Dunn we got to see our first ever Bobolink in breeding plumage. What a treat! Harrison: “Nest very difficult to find. Female cannot be followed to it or flushed from it — runs through grass before flying. In approaching nest, birds land some distance away and walk through concealing vegetation.” Eggs are gorgeous!